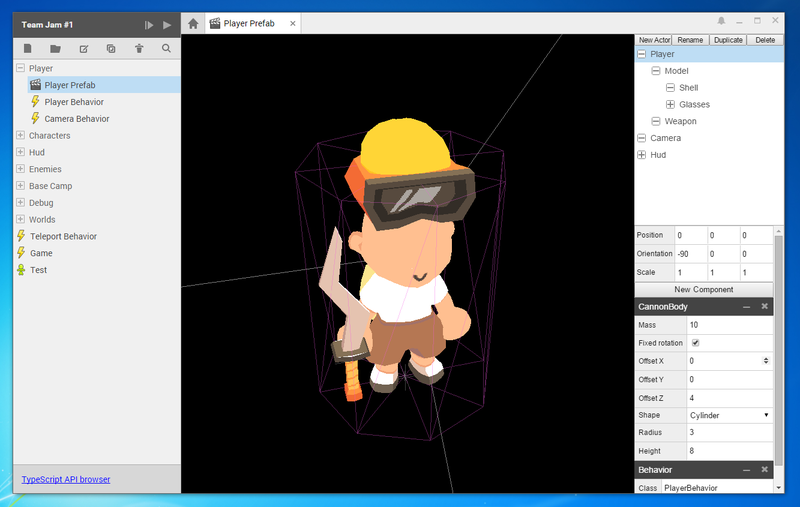 Superpowers is an HTML5 development environment for making 2D and 3D games. It can be extended with plugins and lets you collaborate in real-time. Superpowers has been in development for over a year. It is a great IDE already but it is still evolving fast. We've decided to make it free and open source. If you like it, you can choose to support our work over at patreon.com/SparklinLabs. You can contribute to this documentation on GitHub. This is an action you should take. This could be an important note, don't miss it!